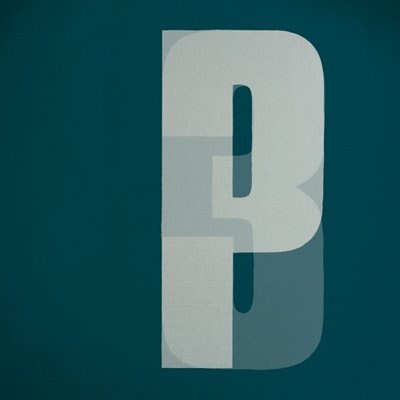 'Third' is the third studio album by the trip hop group Portishead. It will be officially released tomorrow, on Monday, April 28, 2008. It is their first release in 10 years, and their first studio album in 11 years.The first single from this album was "Machine Gun," which made its radio and download debut on March 18, 2008. A UK one-sided 12 inch vinyl release was set for release on April 14, 2008.